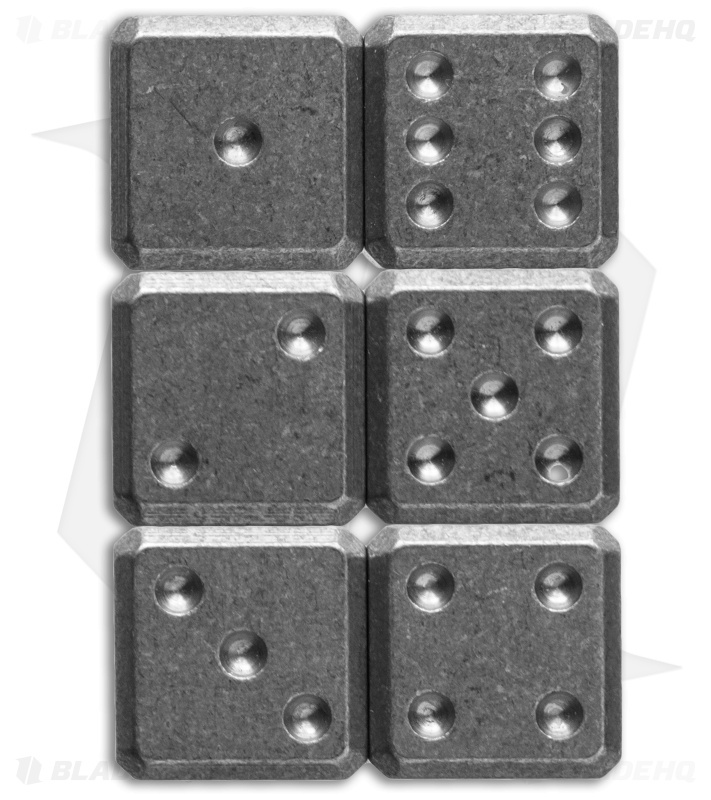 Flytanium has added the brass Cuboid dice to their lineup! 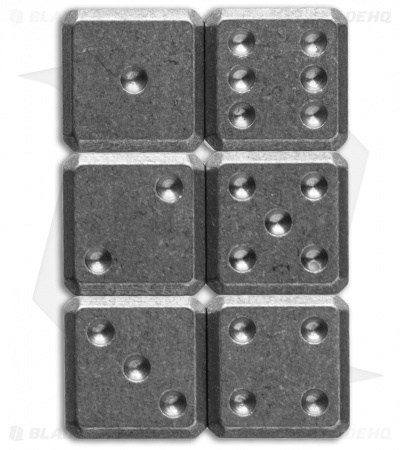 CNC milled from a solid billet of 3/4 inch thick brass with chamfered edges and rounded bottom pips, or dots. 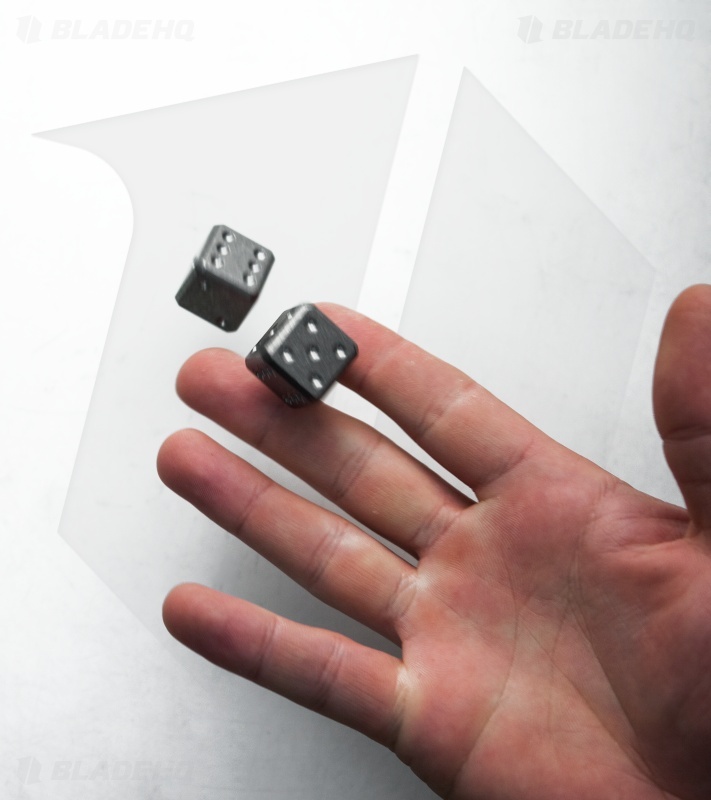 The large Cuboid dice is a premium product that offers the refinement and attention to detail that Flytanium gratuitously puts into everything they make. Don't confuse these with the cheap cast dice commonly seen! 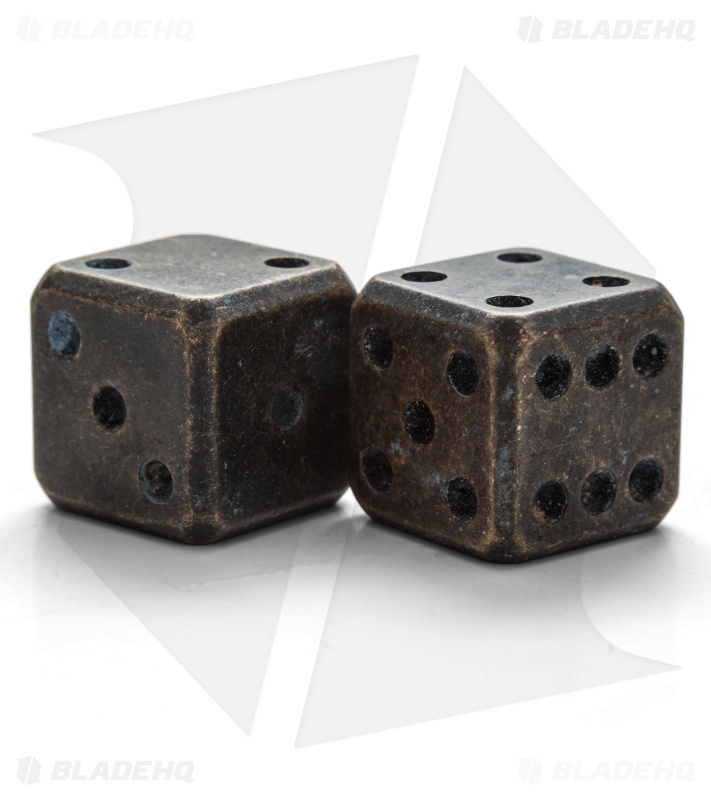 This set of two (2) large Brass Cuboids has a stunning and unique "Battered Black Patina". 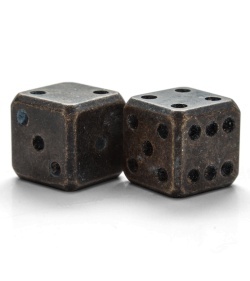 Please Note: The patina will change over time and with use, adding additional character and beauty. 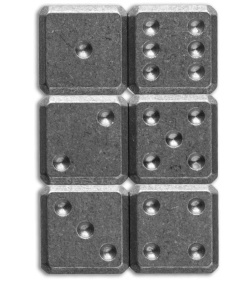 Each dice set is unique and will vary.